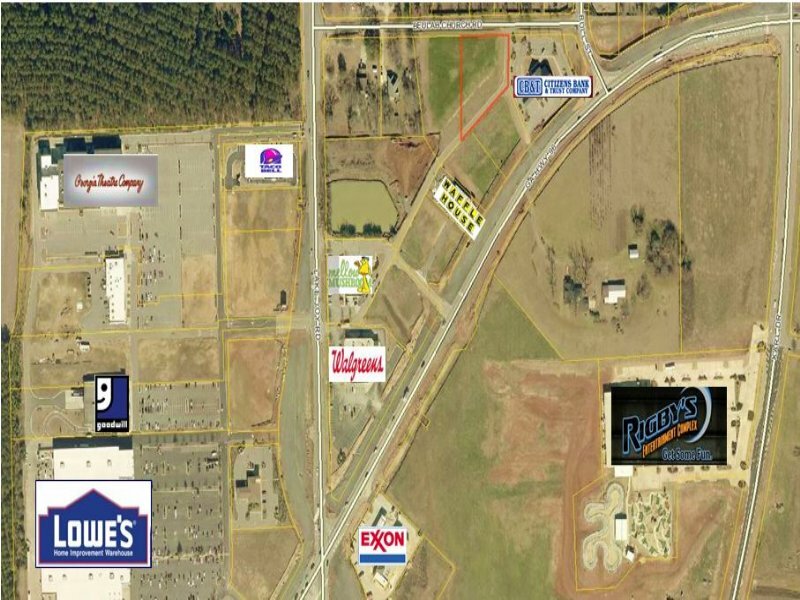 0.99 Acre Commercial Lot. Conveniently located near restaurants, shopping and entertainment complexes. When calling broker, please say, "I found your listing .99 Acre Commercial Lot on COMMERCIALFLIP."